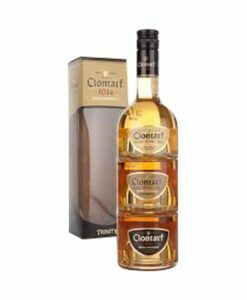 Clontarf Irish Whiskey was established by a true Irish innovator with whiskey in their blood. Mark Andrews is the son of Mark Edwin Andrews, who founded one of Ireland’s premium whiskey blenders and maturers at Knappogue Castle in the 1960s. From this great experience, he has expanded his Castle Brands to include Clontarf Whiskey, focusing on the core traditions of Irish whiskey making. Production of Clontarf Whiskey has allowed Andrews to work on a different form and process of distilling, and moreover to broaden the horizons set by Knappogue Castle’s established varieties. The mashing process takes the form of a traditional pot still with the use of both malted and un-malted barley, before being distilled in copper stills. Clontarf takes an unusual approach by filtering the spirit through Atlantic charcoal to create an even smoother finish. Clontarf Whiskey takes its name from the famous Battle of Clontarf, where the Irish High King Brian Boru defeated a Viking army in a vicious battle to reassert Irish dominion over the island. 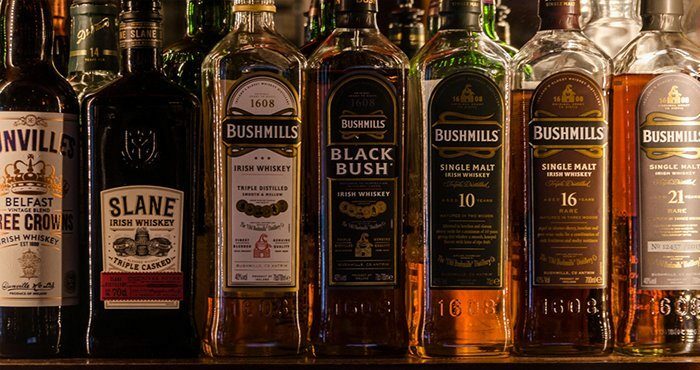 With a focus on restoring the historical heritage of Irish whiskey, the name is quite apt, even if we have long since buried the hatchet with our Scandinavian friends.